Attorneys & Litigation. Fast, easy and legally binding. Correspondence for use by attorneys during the course of litigation, including letters to clients and opposing counsel. Various letters and forms for use by attorneys during litigation. 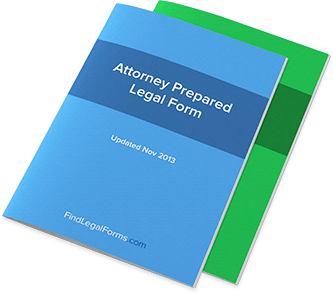 These attorney-prepared forms include correspondence with your client and the adverse counsel, as well as claims and release forms. All forms can easily be tailored to fit your unique situation. Sample letters for use by an attorney when corresponding with a client or potential client. Letters for use by attorneys in their practice when corresponding with an adverse party. Documents used to report and make a claim for injuries or damages sustained in an accident. Forms used by attorneys when representing clients to obtain medical records, financial information, employments records and more. Legal Opinion Letter This Model Legal Opinion is for use by an attorney when rendering a legal opinion to a client. This model can easily be tailored to fit your unique needs. Letter Declining Client This Letter Declining Client is from an attorney to a potential client and declines the representation. This letter form is available for immediate download.